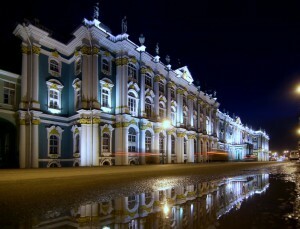 One of the most famous museums in the world The State Hermitage Museum in Russia in Winter palace collection includes more than three million works of art and artefacts of the world culture. Among them are paintings, graphic works, sculptures and works of applied art, archaeological finds and numismatic material. Together with The Hermitage Museum and Mariinsky Theatre, the Peter and the Paul Fortres is considered on of the St. Petersburg landmarks. 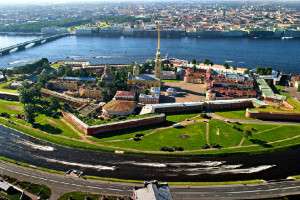 It is a a must-see destination for all visitors to St Petersburg Russia, and also contains a number of museums, including the headquarters of the St Petersburg City History Museum.